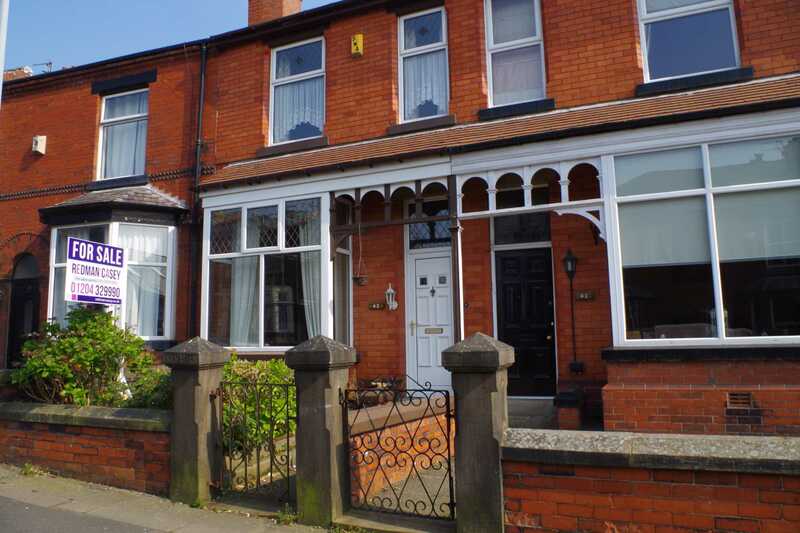 `Evan Leigh` this period terraced home on Brownlow road offered with no onward chain. The property is positioned within walking distance to the village centre of Horwich bustling with amenities such as cafes, restaurants, pubs, local businesses and local supermarket. 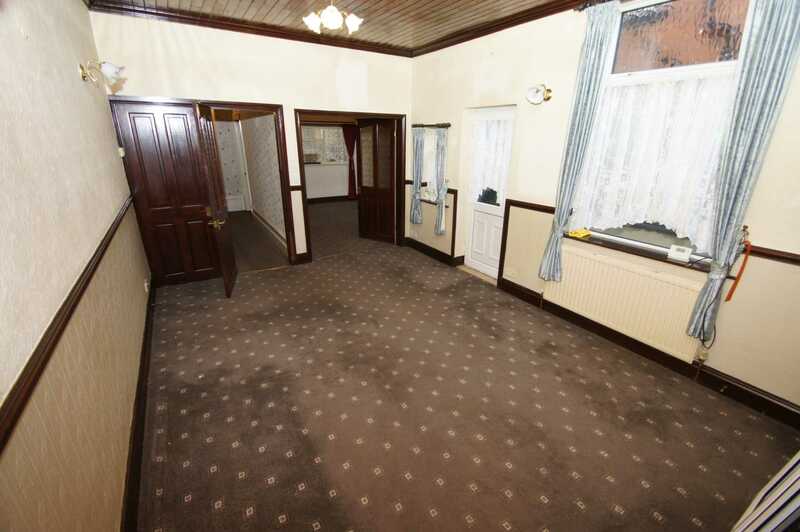 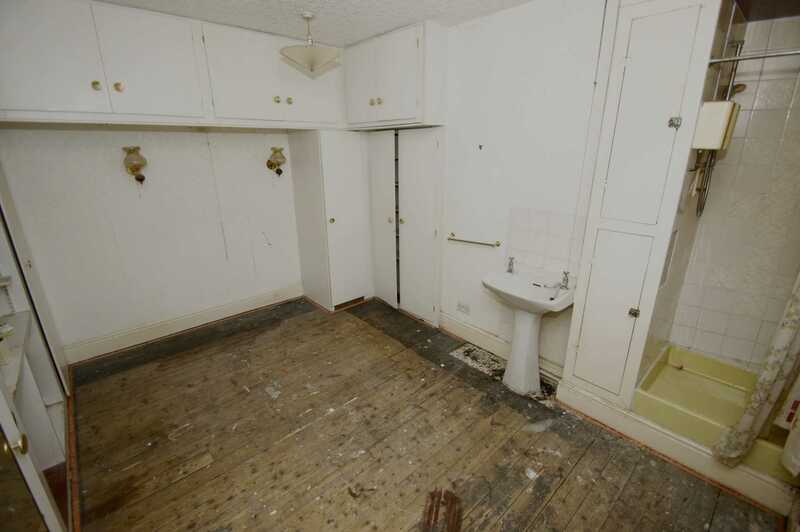 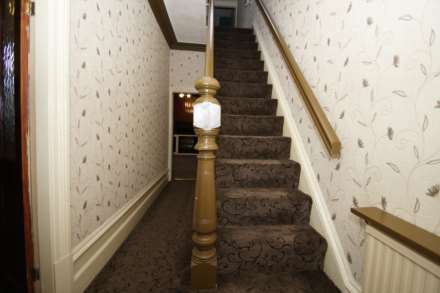 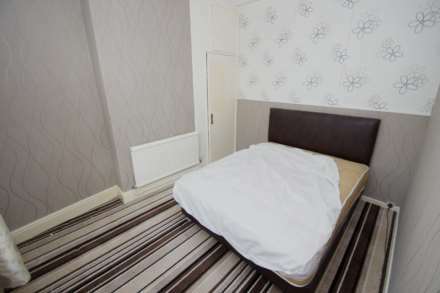 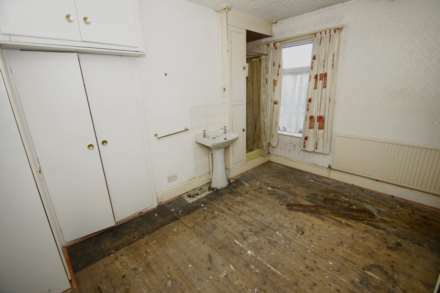 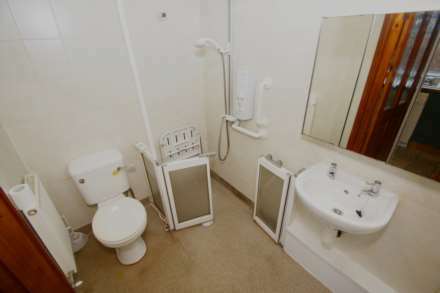 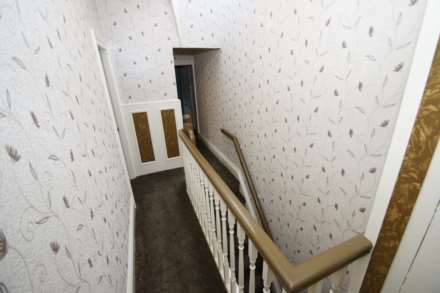 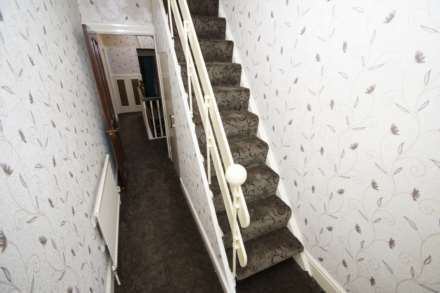 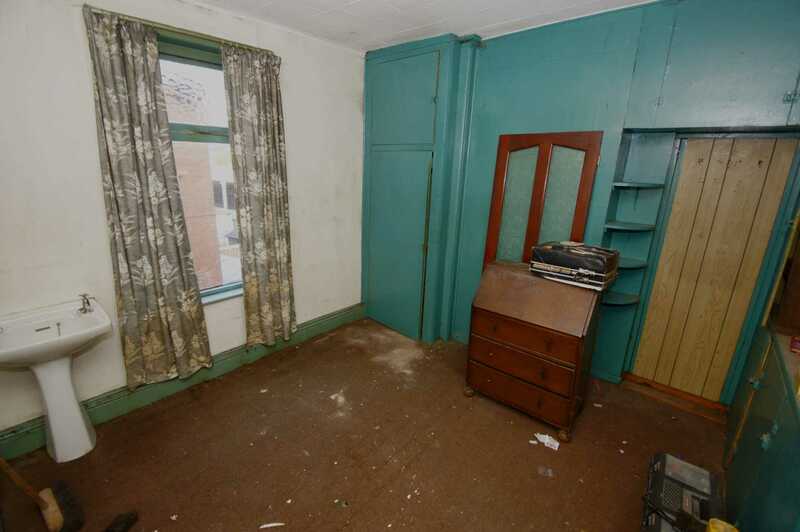 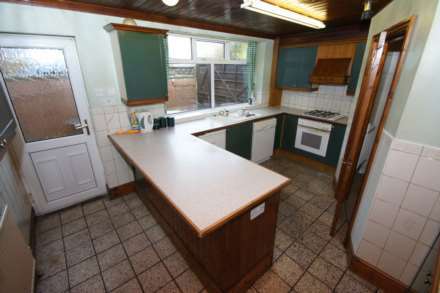 The property comprises hall, lounge, dining room, sitting room, kitchen and wet room. On the upper level there are three bedrooms, three piece bathroom with stairs rising to loft room. 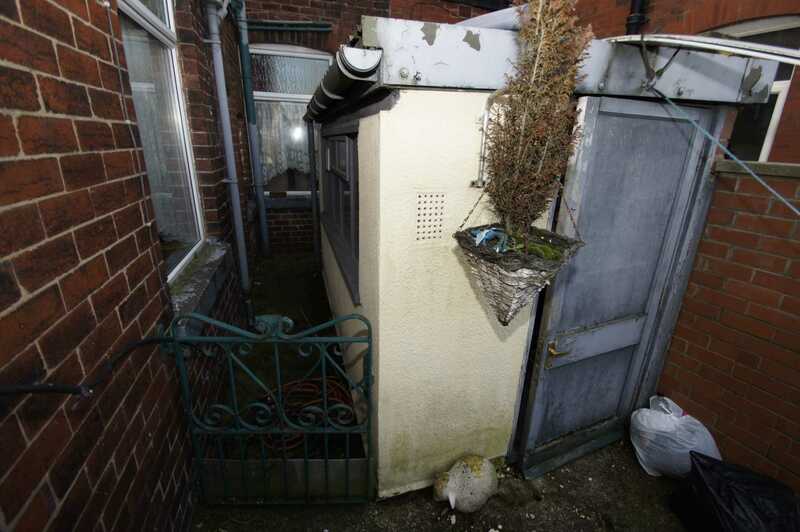 Externally outside to the rear a utility and yard. Also across the back street a double garage provided storage or potential off road parking. 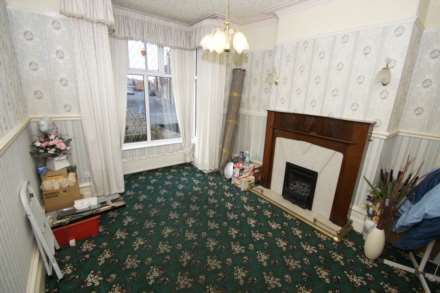 The property also benefits form gas central heating and although some modernisation is needed an exceptional sized home with internal inspection highly recommended. Access to hall via traditional door with doors leading to further accommodation, stairs rise to upper level, under stairs storage, wall mounted radiator. 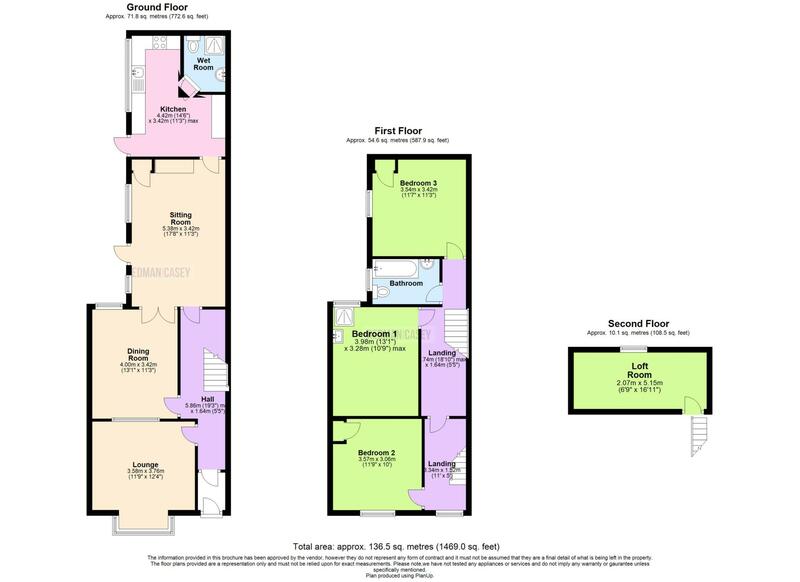 Access from the hall to lounge with bay window to front, power points, wall mounted radiator, double glazed bay window to front aspect, frosted window to rear. 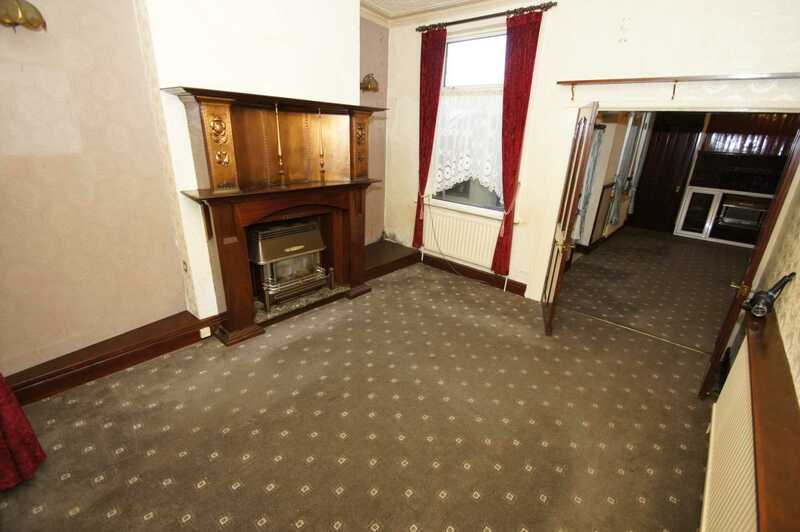 Access from hall to dining room with window to rear, power points, wall mounted radiator, double doors lead to sitting room. 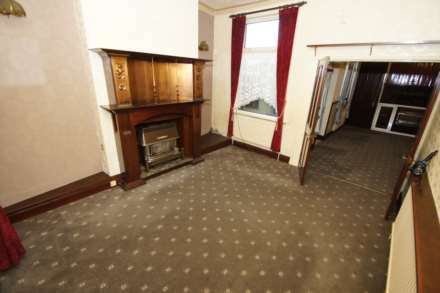 Access from the dining room to spacious sitting room/reception room with window to side aspect, door to side aspect, cupboard housing gas central heating boiler, door to kitchen, door from hallway, wall mounted radiator. 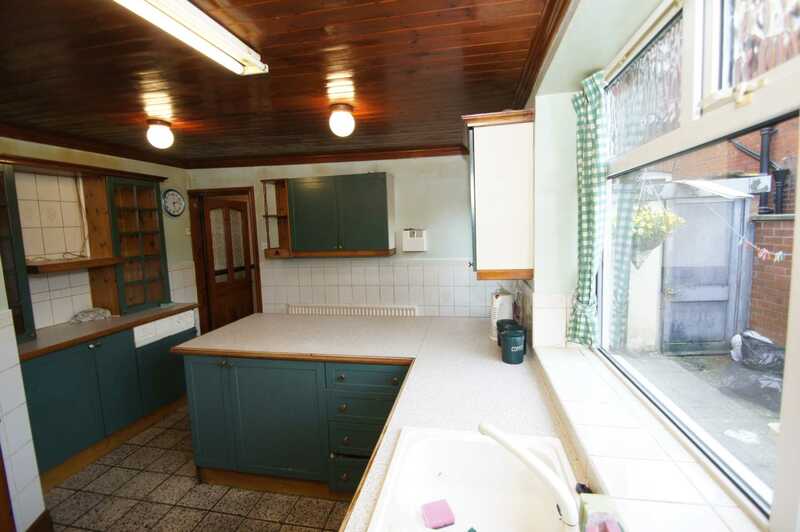 Access from the sitting room to kitchen with a range of wall and base units with contrasting work surfaces, inset sink, integrated fridge, integrated oven & grill with 4 hob gas burner and overhead extractor, door to side aspect, wall mounted radiator, window to side aspect, door to wet room, space dishwasher. Access from the kitchen to wet room with shower, vanity wash basin & low level W.C.
Stairs rise to first floor landing, with doors leading to further accommodation, storage cupboard, window to front elevation, stairs rise from landing to loft room. Access from the landing with fitted wardrobes providing storage and hanging space, shower, vanity wash basin, window to rear, power points, wall mounted radiator. 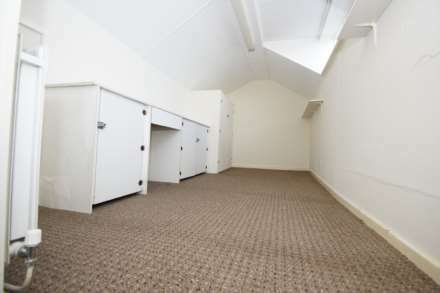 Access from the landing to bedroom two with power points, wall mounted radiator, window to front elevation, storage cupboard. 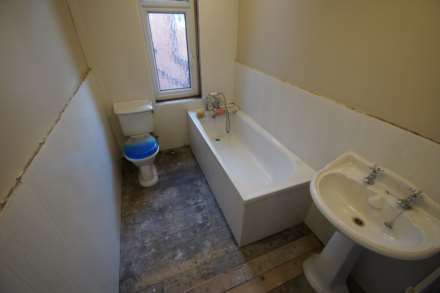 Access from the landing to bedroom three with window to side aspect, fitted storage, wall mounted radiator, vanity wash basin. Three piece suite comprising, low level W.C., vanity wash basin, panelled bath, frosted window to side aspect, wall mounted radiator. Stairs rise from the landing to loft room with glazed window, storage into the eves, wall mounted radiator, power points. To the front a garden area with seasonal plants and foliage with stone flagged path leading to front door. To the rear a yard area with utility room built with power,light and a water feed. 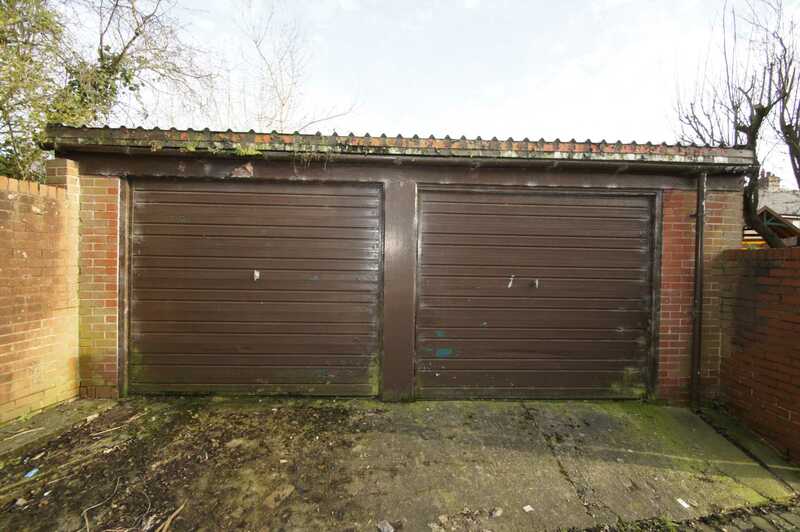 Across the back street there is a double garage providing storage or potential off road parking.